Thanks to Steve Clarke and Steven Gerrard’s very public spat over red cards, bans and indiscipline, the two former colleagues are set for one hell of a collision tonight as Gerrard takes his Rangers side to face Clarke’s out-of-form team who have picked a hell of a time to lose their way in all competitions. 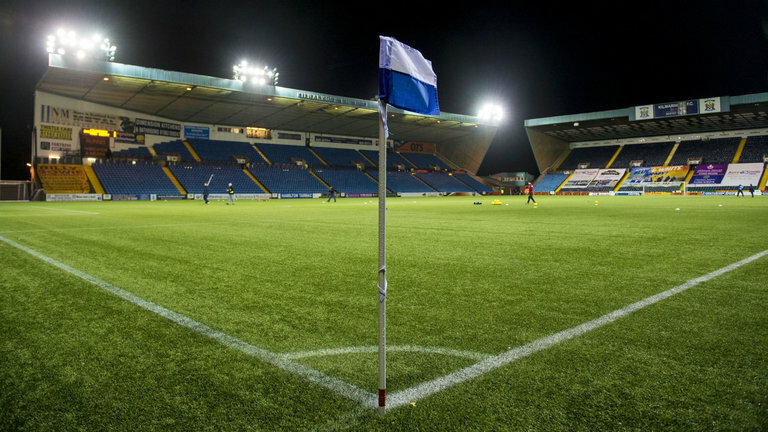 Previously a dark-looking horse, Killie have badly derailed of late following their last win, ironically enough, against Rangers, and have only picked up two of 9 points in the interim. And it’s starting to look like Clarke took his own annoyance at that form dip out on Jermain Defoe and Rangers, leaving Gerrard to rightly defend his club and his player which has all led to their very public falling out. 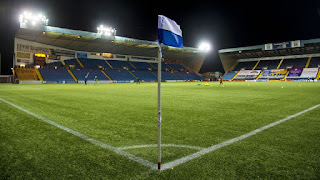 Gerrard, as we detailed earlier, once had colossal respect and admiration for Clarke, and the Killie boss appears to have done everything he can to ruin that, so on top of all the usual subplots in Rangers Killie matches we now have the managers at loggerheads too. We would imagine both men will still show each other general courtesy and respect on the sidelines – we know Gerrard certainly will as is the Rangers Way, but we do wonder if Clarke may completely avoid him or have words beyond the basic pleasantries. Words are very likely to be spoken between these two, and it adds for a hell of a lot of spice to a match already simmering very nicely indeed.